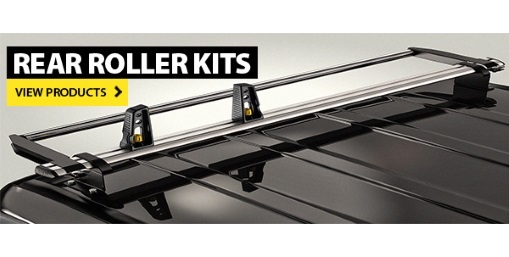 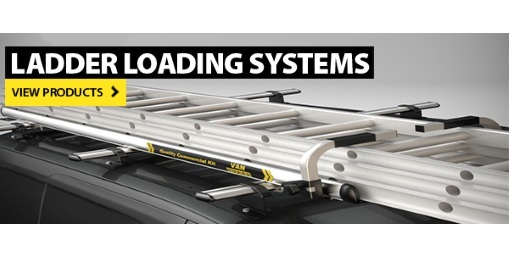 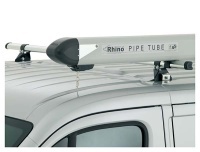 Welcome to our Online Store offering Van Guard Commercial Van Roof Rack systems including Heavy Duty Aluminium Aerodynamic Van Roof Bars, Ulti Bars, Van Roof Racks and a range of Van Guard van accessories. 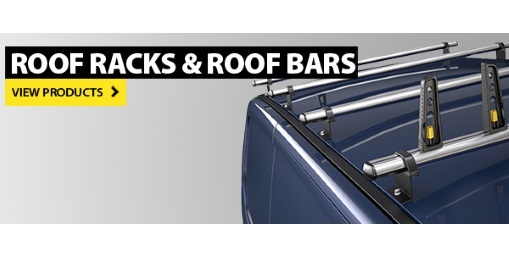 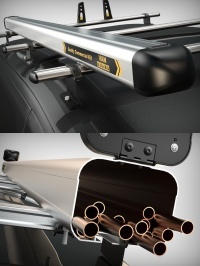 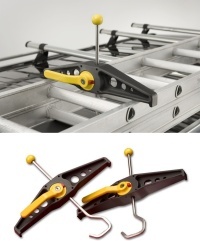 Van Guard, design, manufacture and market a high quality range of light commercial vehicle roof bars, roof racks and accessories using in house design and manufacture. 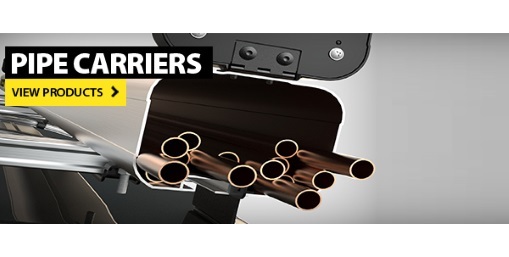 Van Guards commitment to quality stems from their earliest origins as engineers, manufacturing parts for the aerospace industry. 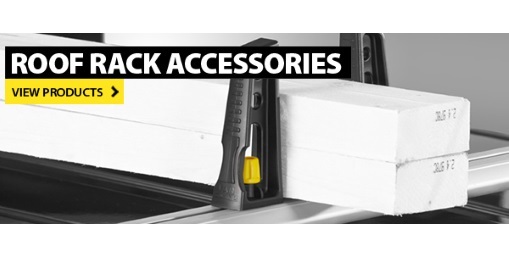 The skills and processes learnt over four decades are now ingrained in every aspect of their business, providing our customers with quality products and exceptional service at an affordable price. 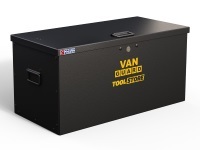 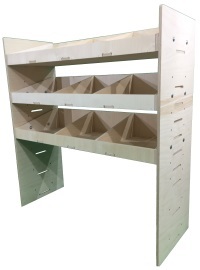 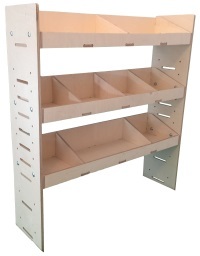 Throughout every stage of design and production, Van Guards processes and practices are constantly monitored to guarantee that their high standards are maintained. 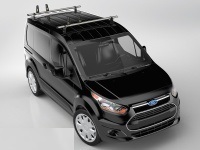 The materials used by Van Guard are regularly reviewed to ensure 'quality' is upheld at all times. 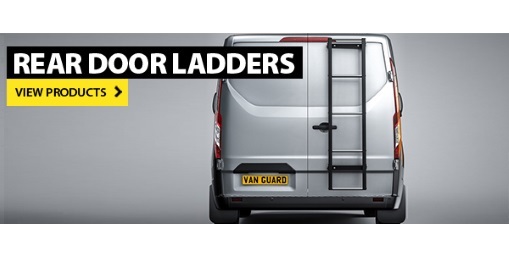 Van Guard are externally accredited: ISO 9001 and ISO 14001.